Thanks Carolyn, enjoy yours too! Great post, Meg! 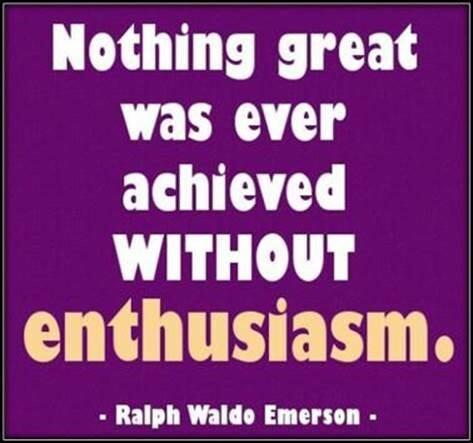 I am a person who gets enthusiastic about things…and have experienced what you describe. A few such memories pop up at times, but most of them now have faded colors. Yes, they never completely go away, but as time passes they can get pushed aside by newer and better memories. Faded colors is a good way of putting it. The issues will continue to resurface until we deal with them. Very true, Becca — even if we don’t know what exactly is there or how to deal with it, ignorance is not bliss! I love your blog and find myself nodding my head, and saying Yes, YES, as I read through your posts! I love how sharing our enthusiasms and encouragements enhance all the synchronicity of that energy in the world … so important to honor it … thank you, and I look forward to checking back often and am signing up to receive new posts!! What a lovely comment, thanks so much Paula! I missed it at first because it got into the spam folder, but I’m glad that I took a glance through and found it!